01. Download the APK file to your phone from the “Download sources” available at the end of this article. 02. Go to Settings > Security > Unknown sources > OK.
03. 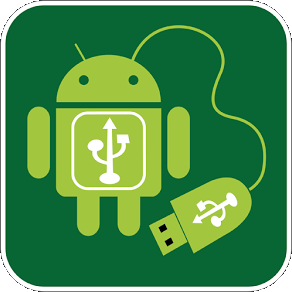 Run the downloaded APK file and install it normally. 04. Start the application you just installed. 05. Now the app SuperSU appears in your phone. Click OK.
06. The device will ask one last time if you are sure and will remind you that if you root you will lose your phone warranty. Select OK.
07. Then the phone will automatically go into Demo mode. 08. Once you are in Demo mode, restart your phone and the process is completed. 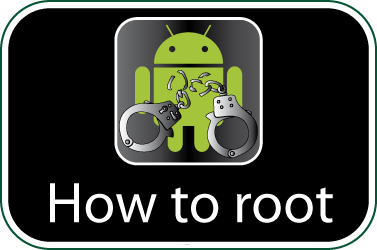 If you are looking for other rooting methods, visit our section called “How to root: Root your Android phone tablet. What is root?” where you can find all the rooting methods for smartphones, tablets and other mobile devices including the latest and most popular phones of the moment: LG G PRO 2, Samsung Galaxy S5, HTC One Plus M8, Xiaomi MI3, Nokia X / X+ / XL, Sony Xperia ZR, Huawei Ascend P6, etc. Check if your Asus ZenFone 5 is rooted correctly using our app “How to ROOT”.